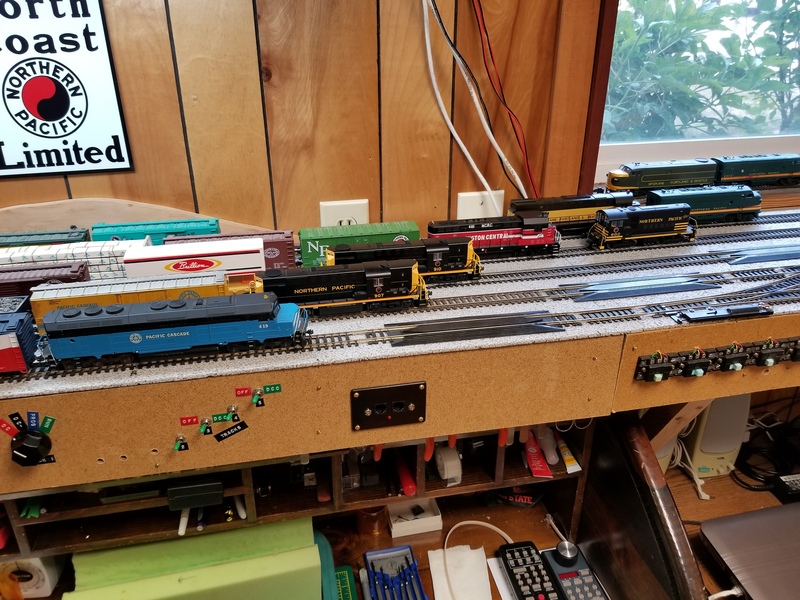 A few of the engines I have been converting to Digital Command Control (DCC). I am now starting to add more track to the layout to get the main line finished. This entry was posted in Layout Construction on August 8, 2017 by Capt.Brigg.